This Cavansite ball is very delicate and exceptionally beautiful. 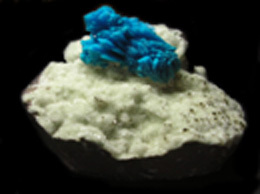 The deep blue royal color of the cavansite ball looks different. 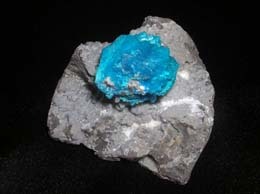 Cavansite belongs to the Zeolites family. There are no doubts that this cavansite ball is a beautiful specimen. 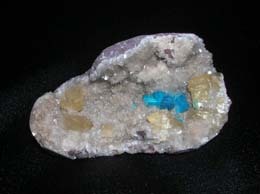 Prana crystals is proud to present this very select grades of cavansite ball. This rare specimen has been found and occur in India. You should definitely buy this specimen and make it a part of your precious collection. This Cavansite ball allows the person to be free from too many external influences including fear, and assists one in making decisions and choices that are correct for the transformation of this person’s spiritual path. 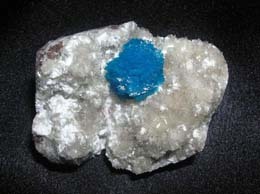 Cavansite ball also helps one to make good decisions by showing them the right path and then clearing doubts.